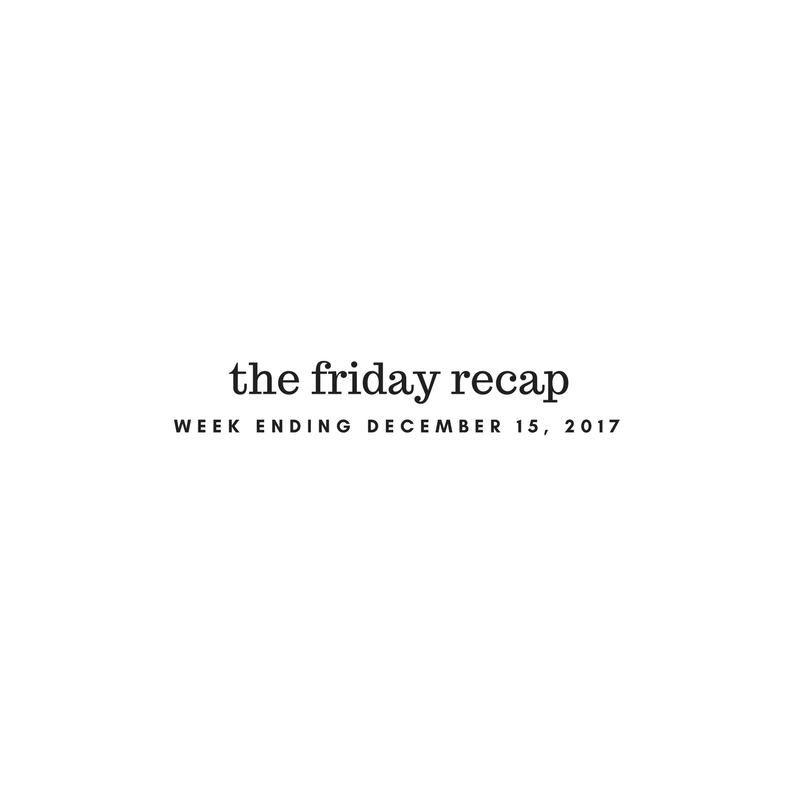 Last week, the British Columbia Securities Commission (BCSC) issued a notice that caused retail traders and investors to rejoice. After months of Twitter users utilizing the #allsharesmatter tag, retail traders finally had someone fighting for their rights. The commission had finally issued a notice in relation to a group of individuals that allegedly had been abusing the consultant exemption to profit for themselves at the expense of shareholders. Collectively known as the BridgeMark Group, it reportedly involves twenty six entities controlled by roughly twenty five individuals. In total, eleven CSE listed companies were named in the filing as well, all of which have had a temporary order placed upon them which prohibits them from issuing securities under the Consultant Exemption. Although 11 issuers were named, the notice highlights four companies in particular that they are certain abused the consultant exemption – Green 2 Blue Energy Corp, Cryptobloc Technologies Corp (formerly Global Remote Technologies), BLOK Technologies Inc, and New Point Exploration Corp.
(g) the Issuers issued news releases informing the market they raised the full amount of the private placement when they had only retained a small portion of the funds. The above caused further investors to flock to the equity with a ‘bandwagon’ mentality. The scheme itself involved both private placements as well as that of issuance of securities under the consultant exemption. In reality, it is alleged that no consultant work was actually provided by these individuals to the listed issuers. Instead, it was a means of generating liquidity on the equity and returning funds back to the entities involved. In the case of the four aforementioned, the securities commission outlined the process slightly better in layman’s terms. (e) members of the BridgeMark Group who purchased securities from these four Issuers under the Consultant Exemption may not have been consultants under National Instrument 45-106. 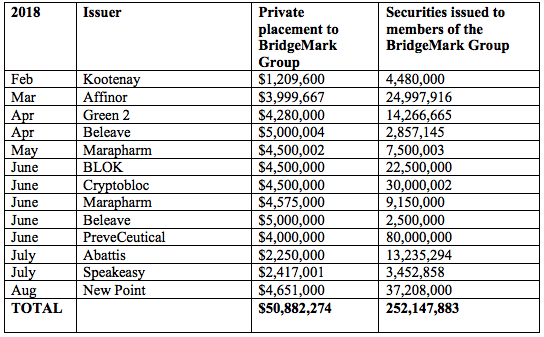 In total, the Bridgemark Group was involved in private placements to the tune of over $50mm, with over 252mm securities being issued to the involved entities within the group. Here’s a nice chart outlining both the issuers involved, as well as when the raise occurred and BridgeMarks involvement. This was provided directly via the BCSC. Who was involved in the alleged BridgeMark scheme? However, this view is a little too high level for us. We like to get into the nitty gritty of things, so we spent our weekend compiling data which you’ll see a bit further down. First, here’s the list of “respondents” listed by the BCSC, also known as The BridgeMark Group. Further to that, here is the list of issuers that the BC Securities Commission has identified as being involved with this group of consultants. Please note that it appears the BCSC has only gone back as far as February in their research, so there may or may not be more issuers that were involved in the alleged scheme. Before you get too excited to see the data we’ve compiled, hold up for a moment. In addition to many of these companies being involved in the alleged schemes, there are a number of companies that have the individuals listed above as either directors or executives. Based on their history, it may be telling of their qualifications as a member of management, or their motive for being in such a position. Let’s cover that first. Within, you’ll see a listing of all the entities claimed to be a member of the Bridgemark Group, what companies they’ve received shares in over the last few years, and the details of those shares. Don’t be surprised when you notice several repeated names, or names that you may have previously invested in. Please be aware that this data simply identifies shares in which members of the BridgeMark Group have obtained from the specified issuer. We are by no means claiming that the listed issuer was involved in any form of scheme. Rather, we are identifying where the entities may have performed consultation work or invested within in the past. Please be aware that this data is by no means comprehensive. We are still adding to it day by day. 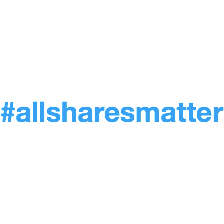 Later this week the above data will be reallocated to a new resource page intended to track these parties for future use by the #allsharesmatter movement. Please bare with us as we load further information into the tables above. 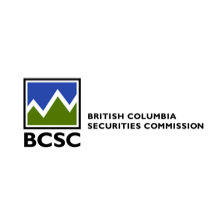 Information for this briefing was found via Sedar, The CSE, and The British Columbia Securities Commission. The author has no securities or affiliations related to this organization. Not a recommendation to buy or sell. Always do additional research and consult a professional before purchasing a security. The author holds no licenses. ← Is it Time to Stop Beleave’ing?